CLOSEOUTS. 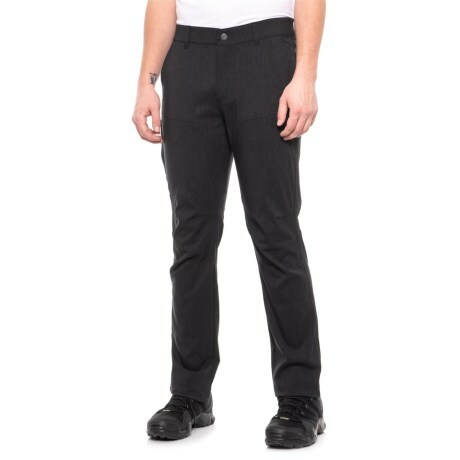 These Hi-Tec Dark Charcoal Melange Champlain pants are stretchy, wicking, dry quickly and deliver UPF 50 sun protection for maximum comfort during active outdoor pursuits. Available Colors: DARK CHARCOAL MELANGE.